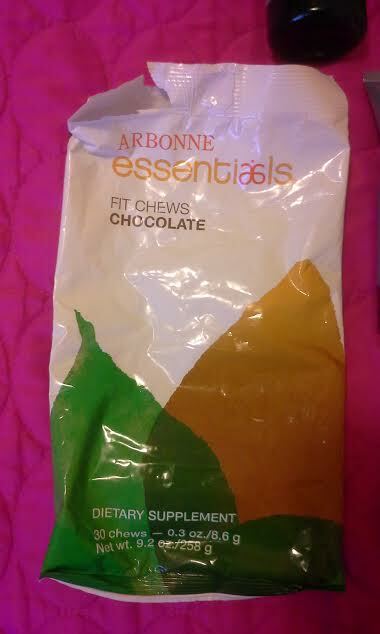 My April Empties review may have fewer items than previous empty reviews but I finished up products that lasted me a long while including Fit Chews from Arbonne! Except for one product, read below of what I love about these skin, hair, and lifestyle products in April! 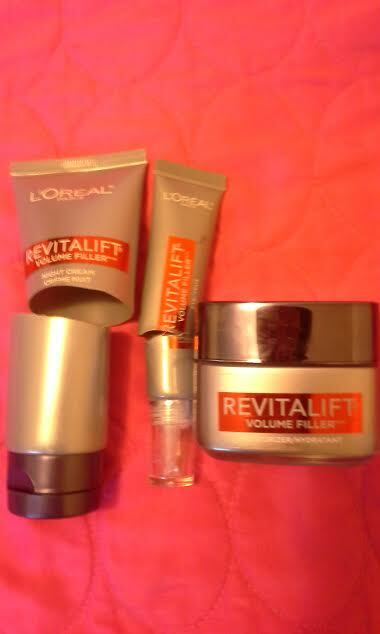 I have received these Loreal Revitalift Volume Fillers as complimentary samples from Influenster which were part of #AskSkinExperts Voxbox campaign!! I have used up the skin serum towards the end of March and now finished the night cream, eye cream, and day cream by mid-April!! 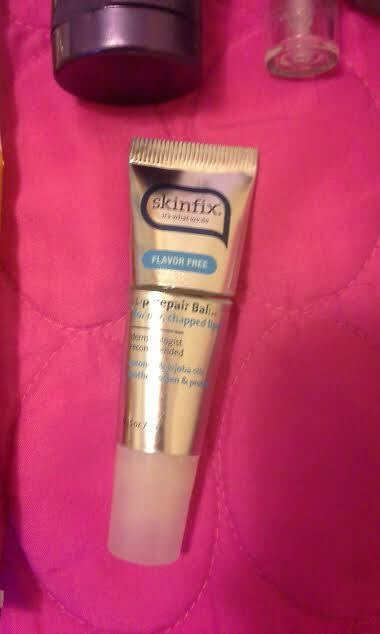 I still have other skin care products but I would love to get the skin serum again!! I have about over "1 inche" of new growth near my hair scalp and its been over 2 months since my last relaxer touch up in February!! 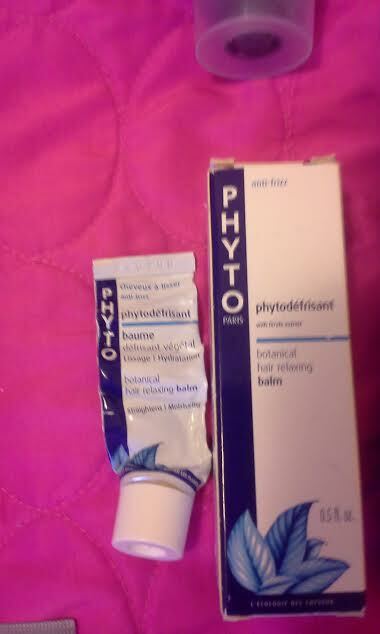 I liked this Phyto Botanical Relaxing balm which I used the entire sample in my clean hair, comb through, and then blow dried straight!! I would get this relaxing balm again and recommend for curly, wavy, and relaxed hair types!! I love, love Shea Moisture skin and hair care products and this multipurpose body oil which I got in for under $3 at Target but lasted these past months on my dry skin and scalp!! I will be getting more Shea Moisture products like this body oil soon because dry skin does not stop for the summer!! 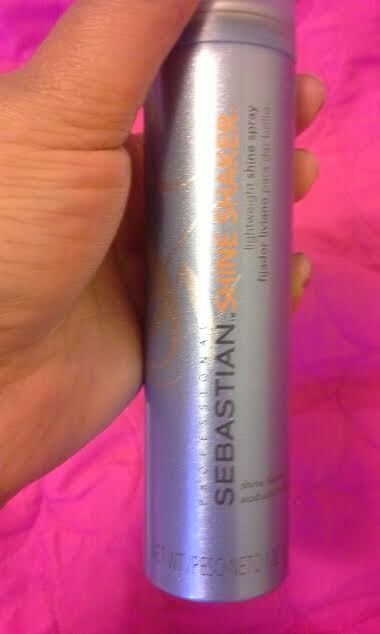 I love this Sebastian Shine Shaker Spray which provided a light sheen on my relaxed hair for my hair styles and during blow drying straight for conditioning!! I would recommend this light oil sheen for those desired light conditioning and shine in their hair!! 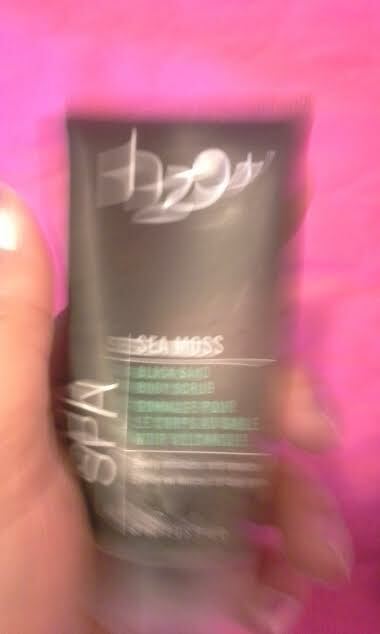 I am so thankful that I only paid $2 at my local Kohl's store for this H2O+ Sea Moss body scrub! It was too running for a body scrub that had black sand in it and that I won't get this ever again nor recommend to anyone!! Sorry that I couldn't get a better picture too!! 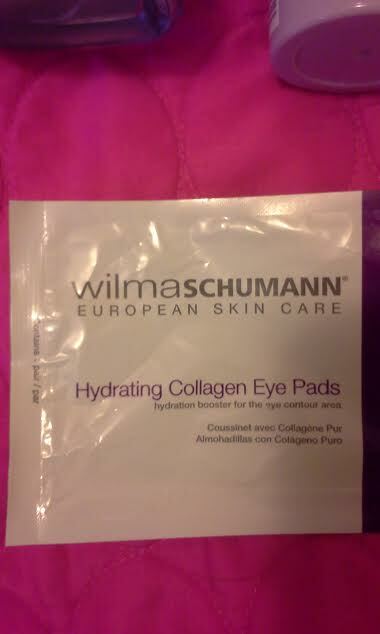 I love theses eye pads by Wilmaschumann European Skin Care for my under eye areas which hydrates and tones!! I highly recommend these luxe eye pads!! 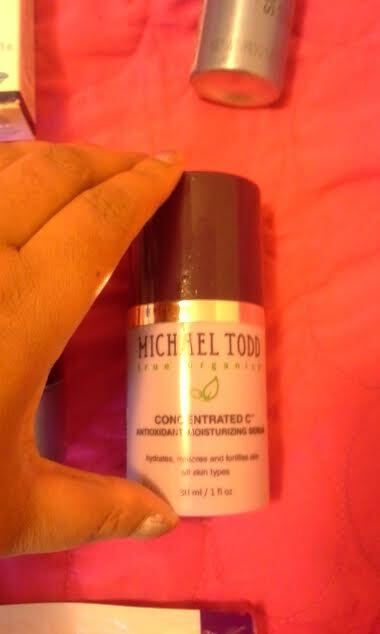 Eversince the holidays, I have been swapped with skincare products and finally got to finish this Micheal Todd Vitamin C serum which help revitalized my skin day and night under my usual skin cream!! 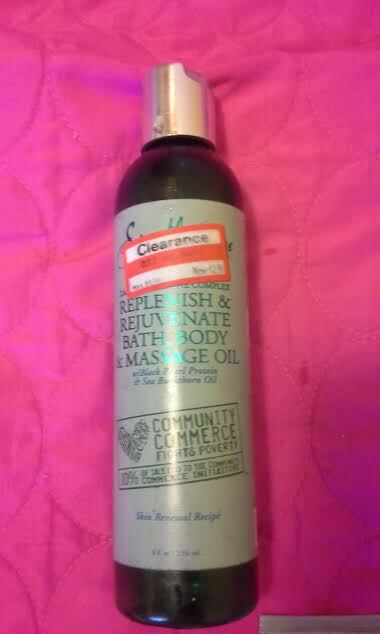 I would definitely get it again as a quality organic skincare product! 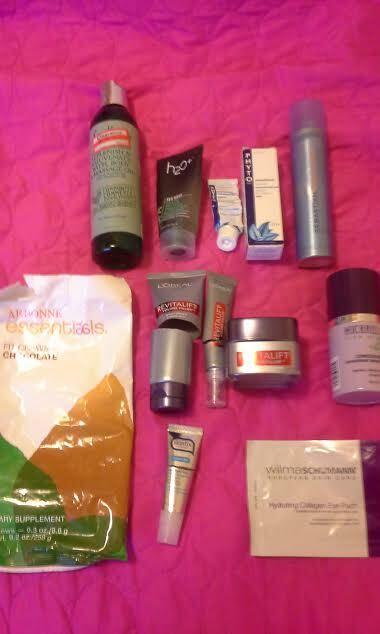 Stay tuned for the end of May for my latest Empties Review!! Thank you, Kirsty! I think most of these brands are Made in the US but Arbonne is international company with at home sellers including the UK! Nice job! I'd like to try the Michael Todd Vitamin C serum. I liked the hydrating collagen eye pads too! Thank Elaine! I kept my eye pads in a cool dry place away from sun light and it gives my eye areas instant relief!! Oh that H2o+ body scrub sounds great. Good job using up some products. I've heard great things about the Wilma Shumann skin care line, but haven't tried it yet. Your review is making me want to shop!